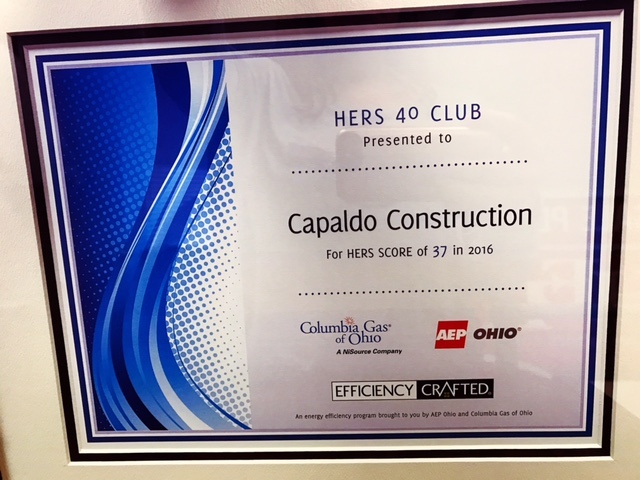 coming in at 37 for our “Grandview Heights Green Re-build” Project. 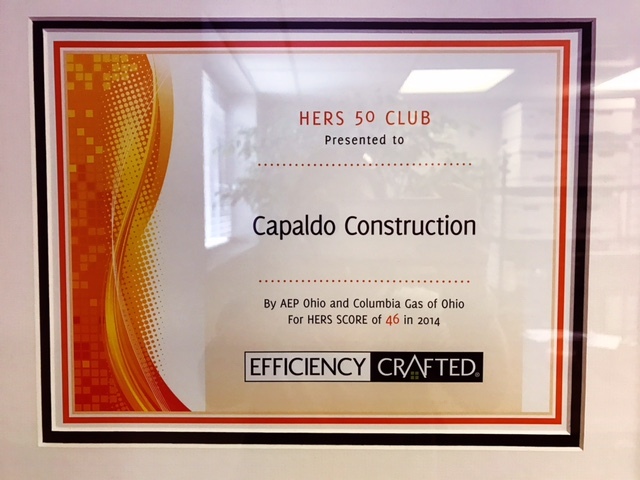 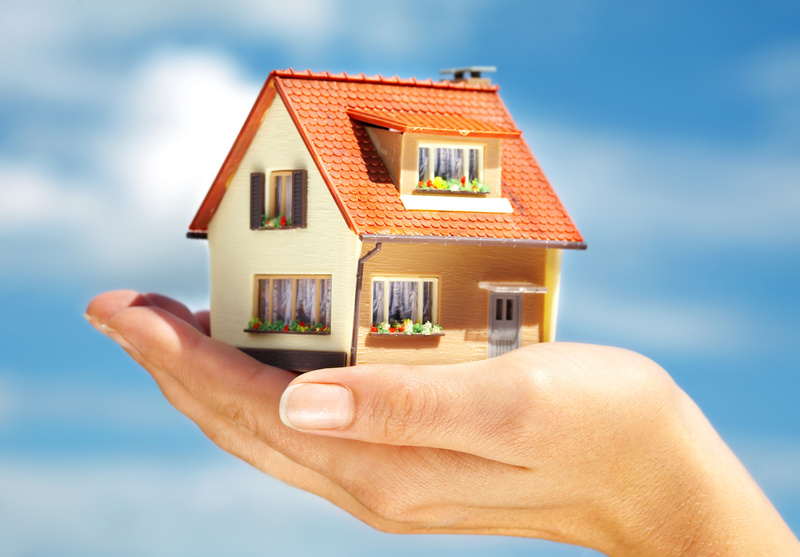 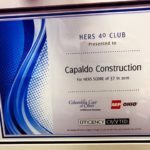 Ratings provide a relative energy use index called the HERS Index to indicate how well the home preforms energy-wise – a HERS Index of 100 represents the energy use of the “American Standard Building” and an Index of 0 (zero) indicates that the building uses no net purchased energy. 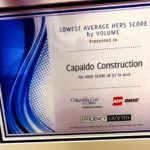 The lower the value, the better. 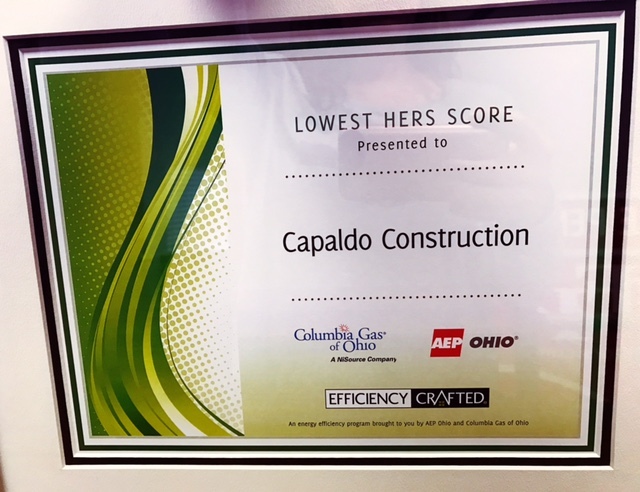 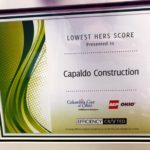 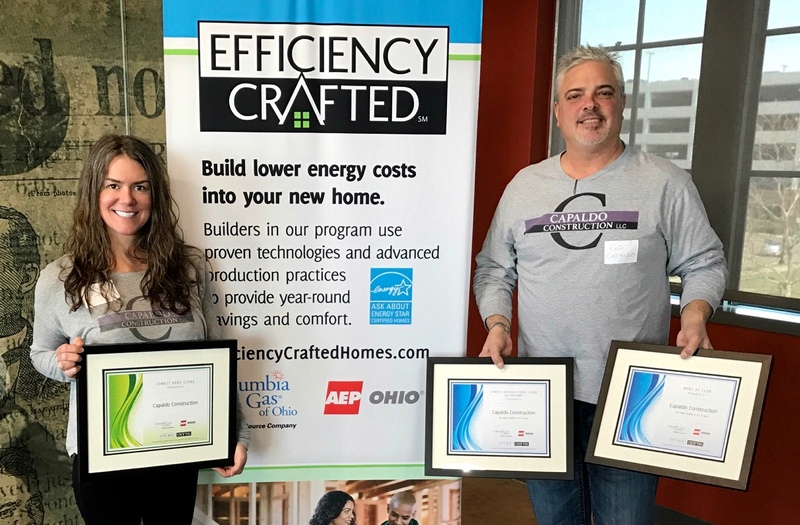 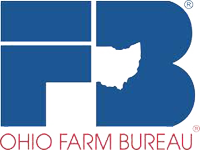 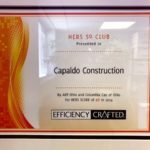 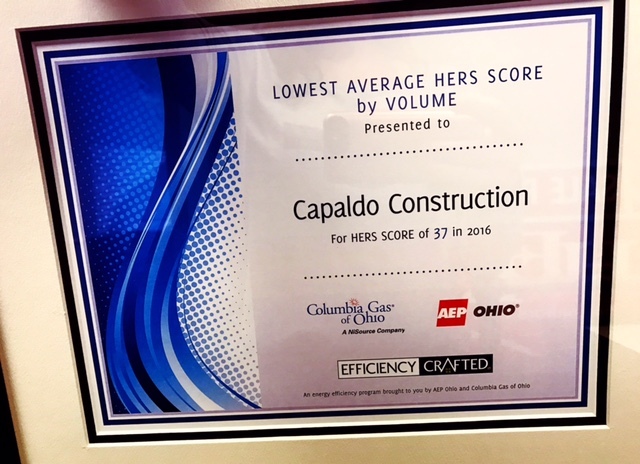 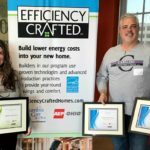 Contact Mary Beth Louis at 614-282-0630 or Rob Capaldo at 614-554-3998 for more information on how we can build you a Low Net Energy Efficient Home!